The RSCVA is governed by a nine-member board of directors representing a variety of business and community groups in Washoe County. The groups represented include: gaming, general business, and air service. The cities of Reno and Sparks and Incline Village are also represented as well as the Washoe County Commission. Chairman of the RSCVA Board of Directors, Bob Lucey is the Washoe County Commissioner of District 2. 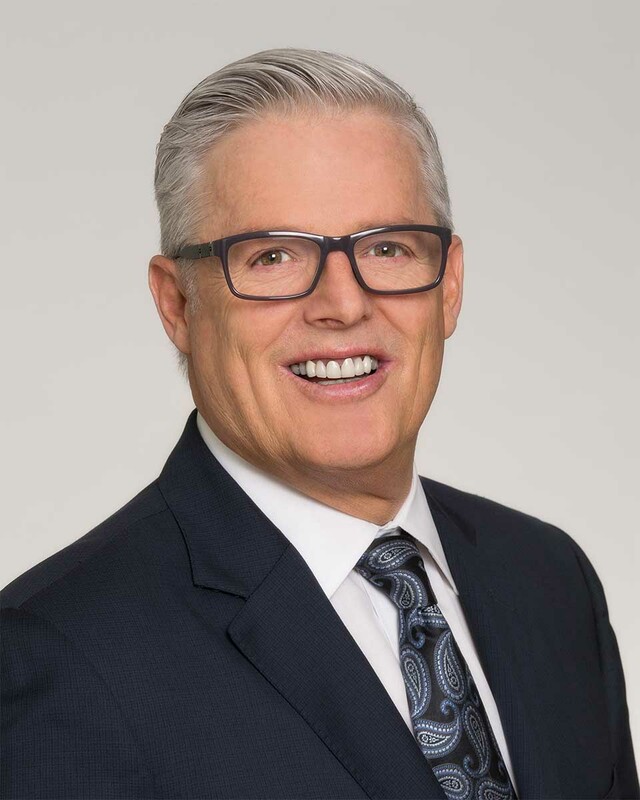 Commissioner Lucey is known for his professional real estate and investments businesses, which include a pair of animal hospitals. Mr. Lucey attended the University of Nevada, Reno, is a fifth-generation Nevadan and a longtime resident of Washoe County. Vice Chair of the RSCVA Board, Ed Lawson was elected to the Sparks City Council in November 2010, and re-elected in 2014. He was born in Sunnyside, Washington, grew up in Las Vegas, and later attended Colorado State University. A champion of economic development, Councilman Lawson also plays a significant leadership role with the annual Kid’s Free Fishing Day, which attracts more than 3,000 kids to the Sparks Marina. Elected Mayor of the City of Reno in 2014, Ms. Schieve is the owner and operator of two clothing stores in MidTown: a shop with recycled apparel for teenagers and a similar clothing store for business professionals. 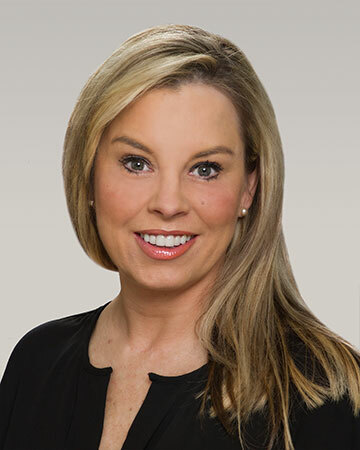 Born and raised in Reno, Mayor Schieve attended Reno High School and Arizona State University. Ms. Schieve’s business success landed her various community accolades, including the “Entrepreneur of the Year” award, “Twenty under Forty” recognition, and the NV Energy Women of Achievement award. 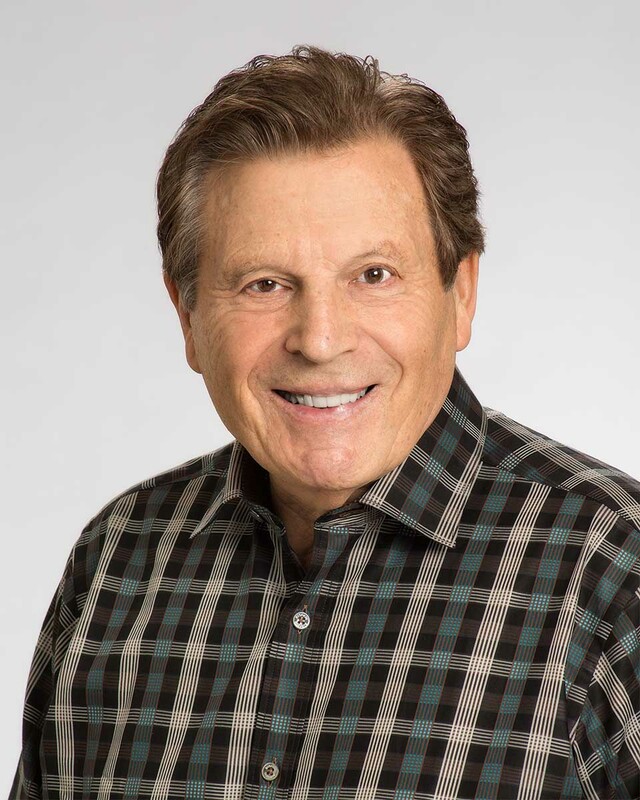 Nat Carasali is a Founding Partner and Secretary/Treasurer of Peppermill Casinos Inc., which owns and operates the Peppermill Hotel Casino in Reno, Western Village in Sparks, the Peppermill Wendover Hotel, Rainbow Casino Wendover and the Rainbow Club in Henderson. Mr. Carasali grew up in Petaluma, California, graduated from San Jose State University, and served in the United States Marine Corps. Carasali is a current board member of the Reno-Tahoe Airport Authority and served previously on the Nevada Athletic Commission. Bill Wood is the General Manager of the Crystal Bay Casino in Lake Tahoe, where he’s overseen multiple levels of casino and hotel operations since 2003. Mr. Wood holds a State of Nevada-issued non-restricted gaming license, and has four decades of gaming and hospitality experience. Inspired by a summer trip, Mr. Wood moved to Lake Tahoe in 1976, and has worked in tourism and gaming ever since. 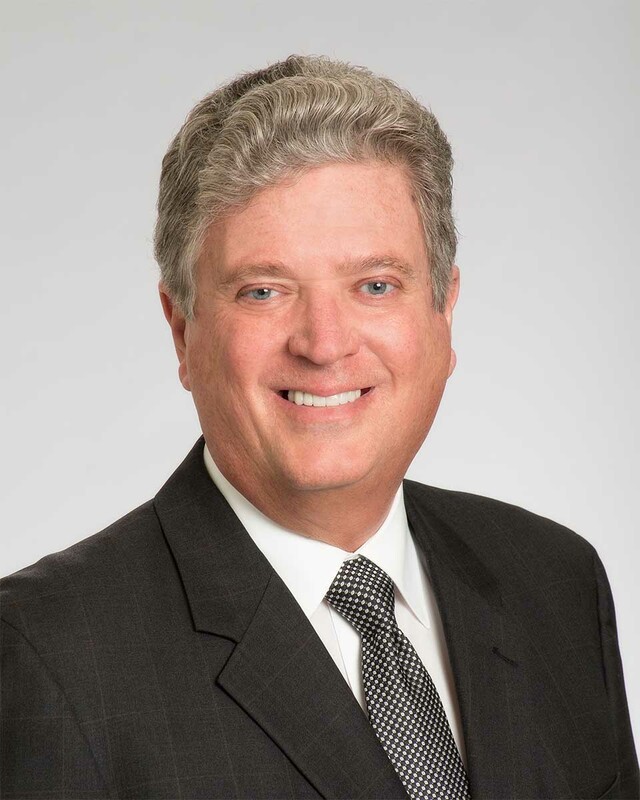 Rick Murdock is the Vice President of Sales & Marketing at Eldorado Resorts’ downtown Reno properties. 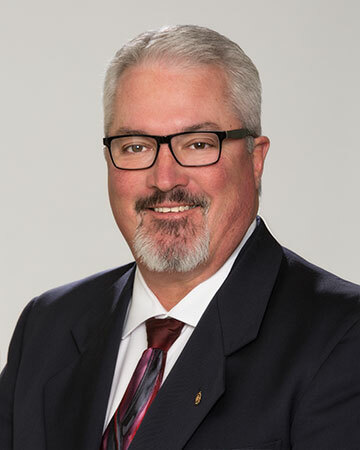 With more than 35 years at the Eldorado, he has grown along with the company and is well-versed in all aspects of tour and travel in northern Nevada, including the hospitality and gaming industry. 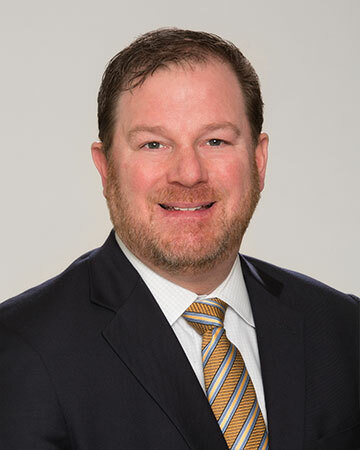 Having served two terms with the Reno-Tahoe Airport Authority, Mr. Murdock also resides on the boards of the Reno-Tahoe Regional Air Service Committee and the Economic Development Authority of Western Nevada. 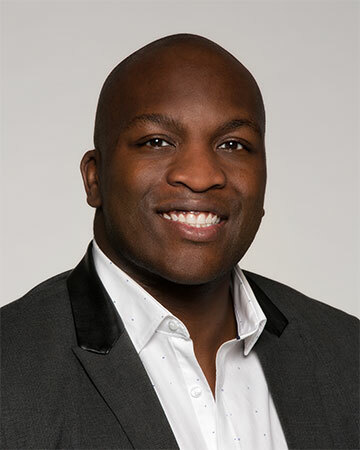 Vick Wowo has a decade of experience, ranging from supervisory roles with the City of Reno to hotel business development within the Reno Tahoe hospitality community. Mr. Wowo sits on the Board of Directors for the Reno-Sparks Chamber of Commerce, the Governor’s Workforce Development Board and is the current President of the Reno-Tahoe Young Professionals Network. Lee Dillard is the Vice President and General Manager of Harrah’s Reno Hotel and Casino. 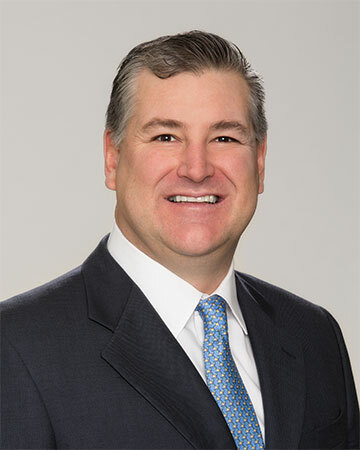 With a foundation in business and finance, Mr. Dillard has held executive leadership positions with Harrah’s Entertainment and Caesars Entertainment Corporation for nearly 20 years, incorporating his experience from North Carolina to Louisiana, and from Cleveland to downtown Reno. Mark Sterbens is the Senior Vice President and General Manager of the Nugget Casino Resort. 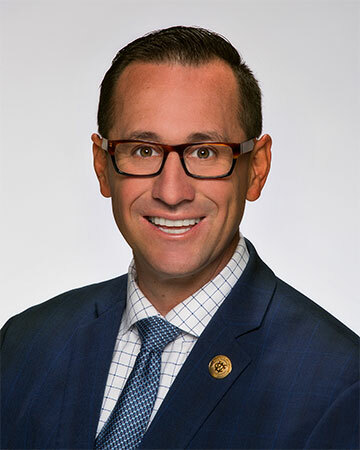 Joining Marnell Gaming in 2009, Mr. Sterbens has two decades of experience in Nevada’s gaming and hospitality industry, including leadership roles at the MGM Grand, the Rio, Luxor, the Mirage, and Colorado Belle and Edgewater Casino Resorts in southern Nevada.